If you have any belief at all in the use and practice of astrology, on some level you will understand when I say that our Sun, the center of our solar system and the source of our warmth and existence on this planet, has a HUGE energetic influence on us as well. As the Sun moves through the twelve signs of our zodiac, that energetic influence changes with each sign it transits. Each sign offers energetic opportunities for growth and learning, in different areas, as we look at the sign’s positive and negative aspects and consider how they apply to us on our journey through our current life. Having said that, I have to tell you that, for many, this has been one heck of a transit through Virgo! 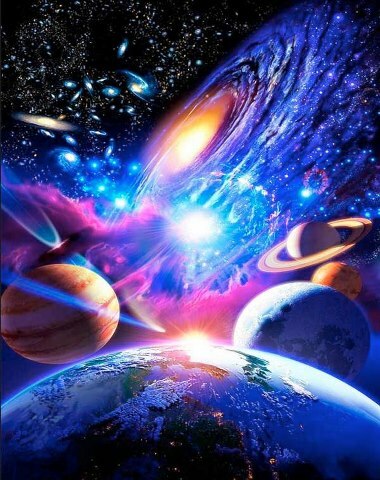 I have received calls, emails and even Facebook messages asking what in heaven’s name is going on astrologically. Most have occurred since the New Moon which, of course, happened in the sign of Virgo, with the Sun and Moon both occupying that sign. As you are probably aware, Virgo is an earth sign ruled by Mercury. Virgo is practical but also meticulous and causes us to analyze everything. It’s all about the details with Virgo and that can, in some instances, cause worry. Mercury is about communication and interpretation. It deals with our reasoning capabilities, our perception, and gathering facts. When I think of Virgo and Mercury, it occurs to me that perhaps our Sun transiting through here this year was meant to call to our attention what we look too closely at too often. In other words, what we are focusing on in our lives and, as a result of that focus, is it causing us to worrying? After all, what you focus on is what you attract to you. Focus on your fears, doubts, or worry about what “might” happen and BAM! there it is. These things happen to call our attention to where we have more work to do. All the calls, emails and messages dealt with basically the same thing – chaos, in some form, had happened. In each case, it was about something the person had been worrying about or feared what might happen. So, the energy presented circumstances to many, including me, that indicate areas within ourselves that need more work. That’s really a good thing, right? Yes, it is. Everything happens for a reason. I can, however, honestly say I will be glad to see the Sun transit into Libra where I, and others, will have the opportunity to bring some balance and harmony back into our lives. The Full Moon will be happening on Thursday, September 19th at 7:13 a.m. EDT with the Harvest Moon in the sign of Pisces. A Pisces Moon increases the imagination and the intuition, but can cause visions to be deceptive. Being a water sign, it can make us more emotional and even make us more sensitive to our surroundings, especially to music. The energies of this Moon are kind and gentle, but also passive and sentimental. The down-side to this sign though is that you may become easily discouraged. Pisces is the sign of the spiritual, but when you combine it with the Sun in Virgo, it can cause restlessness, dissatisfaction, and irritability. Grounding and centering often may help overcome this. 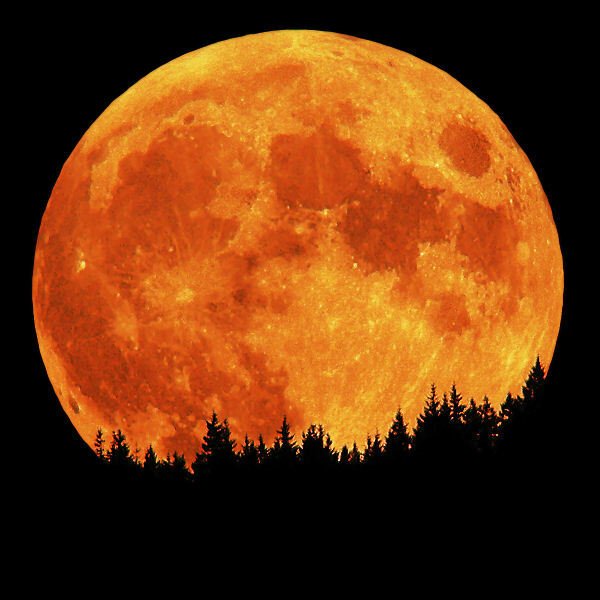 Focus on the spiritual and on the positive and this will be a fantastic Full Moon! Pluto in Capricorn has been retrograde since April 12th, and will now turn direct on Friday, September 20th at 11:27 a.m. EDT. This entire retrograde motion has offered us the opportunity to activate our self-determination- identify with our goals and abilities while actualizing them through our own efforts. To achieve success, in any area of our lives, self-discipline is required along with a commitment to sustaining those efforts. Both of these can show us that we have a choice as to whether life remains as it is or changes. In order to take a healthy responsibility to our place in our society, we must first take a healthy responsibility to our own individuality. Now that Pluto is turning direct, we have the opportunity to see how well we’ve been working on these issues and how they can best be used for the good of all. On Sunday, September 22nd at 4:44 p.m. EDT, the Autumn Equinox occurs. This is when the Sun moves into Libra and is considered a time of balance – when day and night are equal. Libra is about harmony and that, sometimes, can create the fear of discord. For this reason, Libra can be quite the diplomat and can easily see all points of view. The down-side? While you are considering all those points of view (and trying to avoid discord) you delay making decisions and sometimes have opportunities pass you by. So, while it’s good to look at all points of view, don’t “chew” on them too long. Remember to make a decision in a timely fashion! Libra energy is easy-going and can be romantic. After all, it is ruled by Venus. There is a fondness, and often a talent, for music, art, and literature. 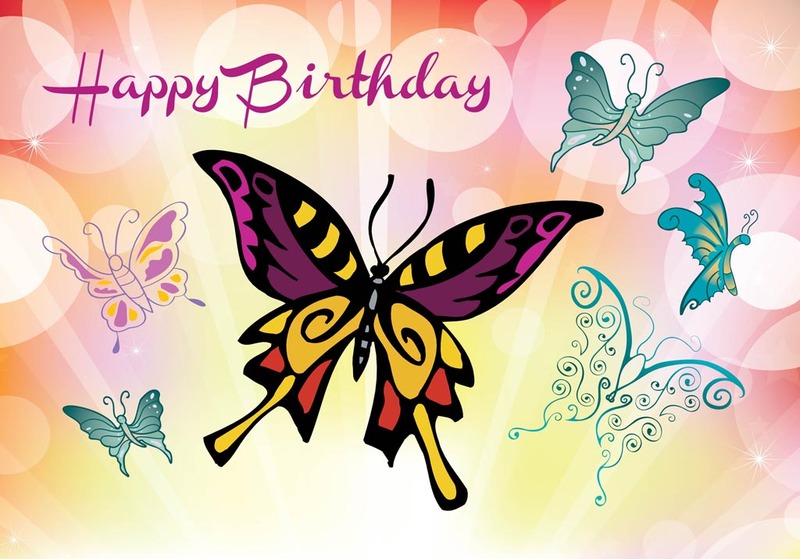 To all you wonderful, diplomatic Libras out there…. Mercury will be moving into Scorpio on Sunday, September 29th at 7:38 a.m. EDT bring energies that make the mind sharp, shrewd and powerful. It’s difficult to be deceived, if you tap into these energies or have your natal Mercury in Scorpio. For those affected by these energies, words may be wielded like weapons and done so ruthlessly. To avoid this, stay grounded and focus on the spiritual side of life. The good news is that the mind will be quick and brilliant. This is a good time to seek for answers that may have been eluding you up until now. 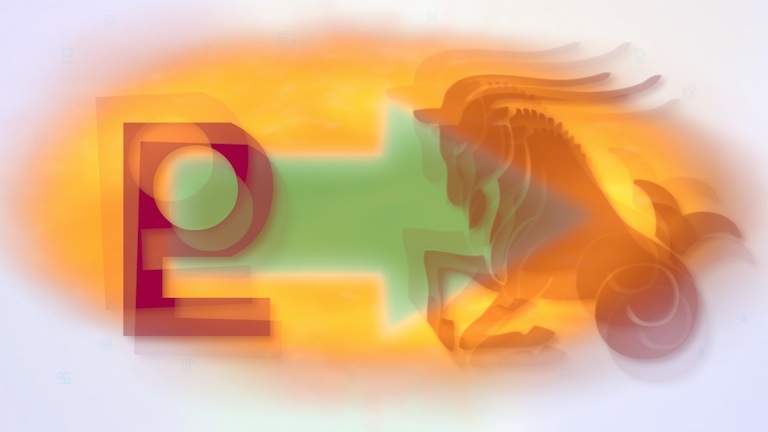 With the help of Mercury in Scorpio, you can penetrate a problem in search of the answer like never before! Definitely a plus! Those are the energetic messages from the heavens for now. I hope you find them informative and useful. Until we meet again…may your “harvest” be abundant and the Sun shine brightly on your path. This entry was posted in Astrology, Metaphysics and tagged Autumn Equinox, Full Moon, Law of Attraction, Libra, Magick, Mercury in Scorpio, Paganism, Pluto in Capricorn, Self-Empowerment, Self-Help, Spirituality, Transformation, Virgo, Wicca. Bookmark the permalink.